Atiana Vostroma is one of those few characters of the noble variety who I like because they are so much more than what they appear to be, who can surprise you throughout in a good way and who become agents of beneficial change with a very positive effect on the story. Of course, what all that high praise means is that Atiana is a character who soon outgrows the trappings of her noble life, and who becomes a very well-rounded character by the end of each novel. She starts of strong, and ends strong in both the novels that I’ve read. Atiana’s characterisation is one of the main reasons why I love Brad’s books, apart from all the other reasons. 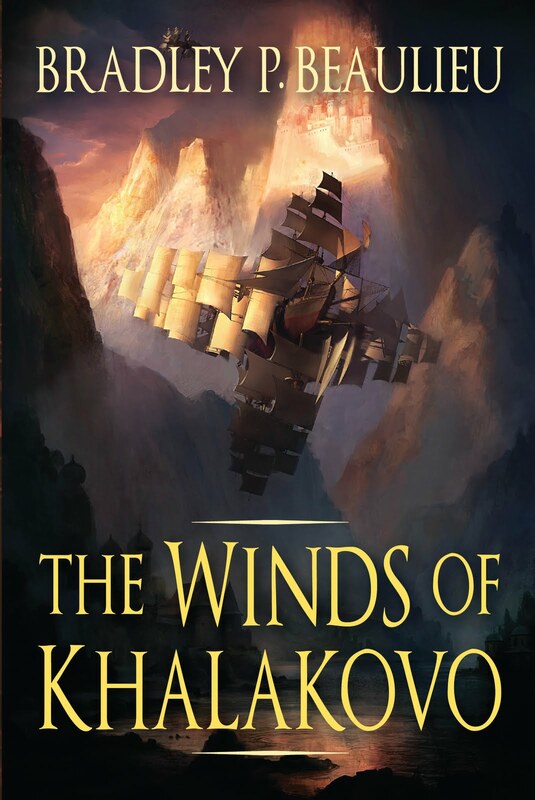 Brad is an excellent writer and he’s written some really great characters, whether we talk about all the major characters like Atiana and Nikandr, or the supporting characters like Nikandr’s father Iaros or Atiana’s sisters Mileva and Ishkyna. But of all his characters, its definitely Atiana that I like the best, and Nikandr of course. Well-written female characters aren’t as common in fantasy faction as I’d like and those like Atiana, i.e. the princesses, are even fewer. So its nice to see such characters be part of such major trilogies. Brad’s books always go the extra mile and while they do have some issues here and there, overall, they are definitely books that I’d strongly recommend. At Night Shade Books, these books had pretty much the perfect home, given the rest of the publisher’s portfolio, which included countless novels that were quite different from the rest of mainstream SFF and were notable for going that extra mile, irrespective of whether they worked out in the end or not, for me. So yes, Princess Atiana Radieva Vostroma is one character from my reading this year that I consider to be one of the best-written, by far. 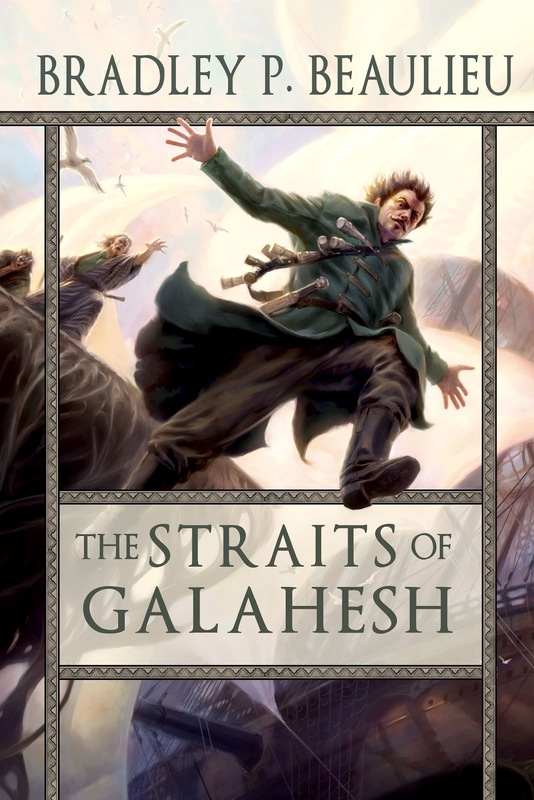 Posted on December 26, 2013, in 12 Days of Best SFF Characters of 2013, Book Lists and tagged Bradley P. Beaulieu, Epic Fantasy, Fantasy, Female Characters, Lays of Anuskaya, Night Shade Books, Non-Anglophone Fantasy, Non-Western Fantasy, Princess Atiana Radieva Vostroma, Russian Fantasy, The Straits of Galahesh, The Winds of Khalakovo. Bookmark the permalink. 1 Comment.